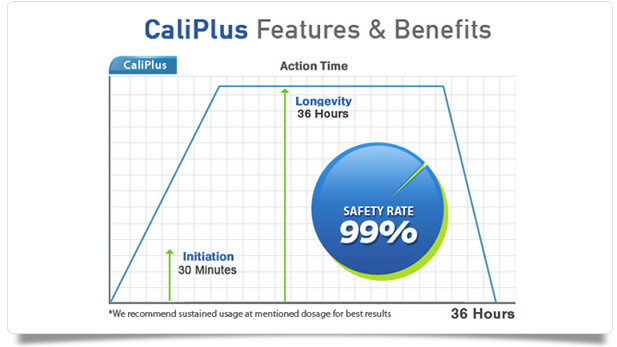 CaliPlus Your Best Solution to enhance your Erection Naturally! THE most common sexual disorder to afflict men in the world today. Erectile Dysfunction can strike at any age or stage in your life and is probably the single most demoralizing factor in a man's life. Men with this condition shy away from relationships and experience poor self-esteem. Surveys have shown that Erection affects 2 in 6 men and ONLY 1 in 15 men actually seek treatment. Are you among these men?